Recent Arrival! 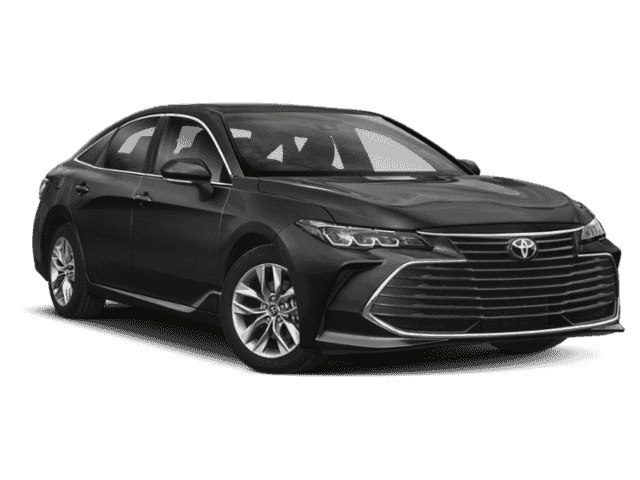 FWD 2019 Toyota Avalon XSE 3.5L V6 DOHC Dual VVT-i 24V Midnight Black Metallic !! !2YR/24,000 COMPLIMENTARY MAINTENANCE PLAN INCLUDED!! !, 8-Speed Automatic, 8-way Adjustable Heated Front Seats, All Weather Floor Liners, All Weather Liner Package, Blind spot sensor: Blind Spot Monitor w/Lane Change Assist warning, Cargo Tray, Distance-Pacing Cruise Control, Emergency communication system: Safety Connect, JBL Audio Upgrade, Power moonroof, Radio: Entune 3.0 JBL Clari-Fi Audio Plus, Steering wheel mounted audio controls, Ultrasuede Perforated SofTex Seat Trim. Proudly serving Elizabethtown and all of Kentucky for over 60 years! Call 270-737-2181 or (800) 999-7591 to schedule a test drive today. All prices plus tax, title, lic, and dealer processing fee. 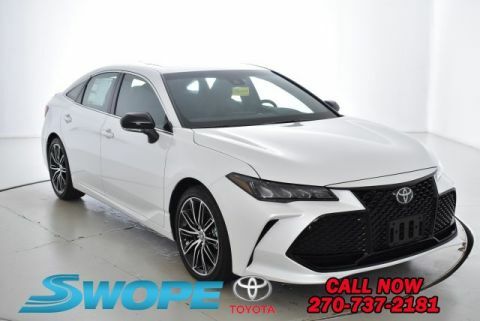 FWD 2019 Toyota Avalon XSE XSE 3.5L V6 DOHC Dual VVT-i 24V Pearl !! !2YR/24,000 COMPLIMENTARY MAINTENANCE PLAN INCLUDED!! !, 8-Speed Automatic. Proudly serving Elizabethtown and all of Kentucky for over 60 years! Call 270-737-2181 or (800) 999-7591 to schedule a test drive today. 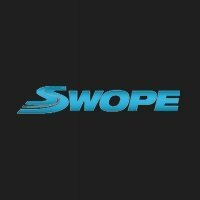 All prices plus tax, title, lic, and dealer processing fee. FWD 2019 Toyota Avalon Limited Limited 3.5L V6 DOHC Dual VVT-i 24V Harbor Gray Metallic LEATHER, SUNROOF/MOONROOF, REAR BACK UP CAMERA, NAVIGATION/GPS/NAV, BLUETOOTH, LEATHER HEATED SEATS, **STEERING WHEEL MOUNTED AUDIO CONTROLS**, 8-Speed Automatic, Advanced Safety Package, All Weather Floor Liners, All Weather Liner Package, Cargo Tray, Power moonroof. Proudly serving Elizabethtown and all of Kentucky for over 60 years! Call 270-737-2181 or (800) 999-7591 to schedule a test drive today. All prices plus tax, title, lic, and dealer processing fee. Recent Arrival! 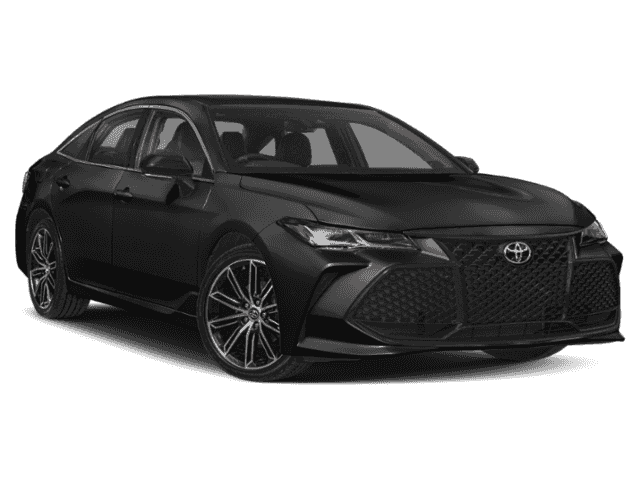 FWD 2019 Toyota Avalon Touring 3.5L V6 DOHC Dual VVT-i 24V Midnight Black Metallic !! !2YR/24,000 COMPLIMENTARY MAINTENANCE PLAN INCLUDED!! !, 8-Speed Automatic, 8-way Adjustable Heated/Ventilated Front Seats, Advanced Safety Package, All Weather Floor Liners, All Weather Liner Package, Cargo Tray, Exterior Parking Camera Rear, Heads-Up Display, Heated steering wheel, Memory seat, Power moonroof, Radio: Entune 3.0 JBL Audio System w/Navigation, Steering wheel mounted audio controls, Ultrasuede Perforated SofTex Seat Trim. Proudly serving Elizabethtown and all of Kentucky for over 60 years! Call 270-737-2181 or (800) 999-7591 to schedule a test drive today. All prices plus tax, title, lic, and dealer processing fee. 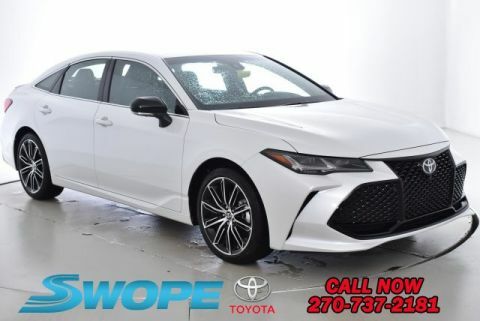 FWD 2019 Toyota Avalon Touring Touring 3.5L V6 DOHC Dual VVT-i 24V Wind Chill Pearl !! !2YR/24,000 COMPLIMENTARY MAINTENANCE PLAN INCLUDED!! !, 8-Speed Automatic, 8-way Adjustable Heated/Ventilated Front Seats, Adaptive suspension, Advanced Safety Package, All Weather Floor Liners, All Weather Liner Package, Blind spot sensor: Blind Spot Monitor w/Lane Change Assist warning, Cargo Tray, Distance-Pacing Cruise Control, Heads-Up Display, Heated front seats, Heated rear seats, Heated steering wheel, Power moonroof, Radio: Entune 3.0 JBL Audio System w/Navigation, Steering wheel mounted audio controls, Ultrasuede Perforated SofTex Seat Trim, Ventilated front seats, Wheels: 19" x 8.0" Black-Painted Machined Alloy. Proudly serving Elizabethtown and all of Kentucky for over 60 years! Call 270-737-2181 or (800) 999-7591 to schedule a test drive today. All prices plus tax, title, lic, and dealer processing fee. 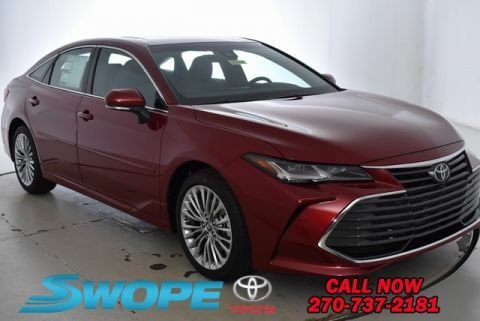 FWD 2019 Toyota Avalon Limited Limited 3.5L V6 DOHC Dual VVT-i 24V Pearl SUNROOF/MOONROOF, REAR BACK UP CAMERA, NAVIGATION/GPS/NAV, BLUETOOTH, 8-Speed Automatic, Advanced Safety Package, All Weather Floor Liners, All Weather Liner Package, Cargo Tray, Power moonroof. Proudly serving Elizabethtown and all of Kentucky for over 60 years! Call 270-737-2181 or (800) 999-7591 to schedule a test drive today. All prices plus tax, title, lic, and dealer processing fee.